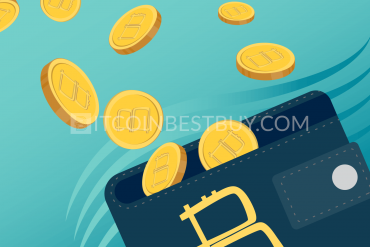 This article concerns with the LiqPay method for buying BTC and why you should have the option on your radar when purchasing bitcoins from exchanges or other traders. And if you still have not figured out the BTCs trade then read rather our quick guide. 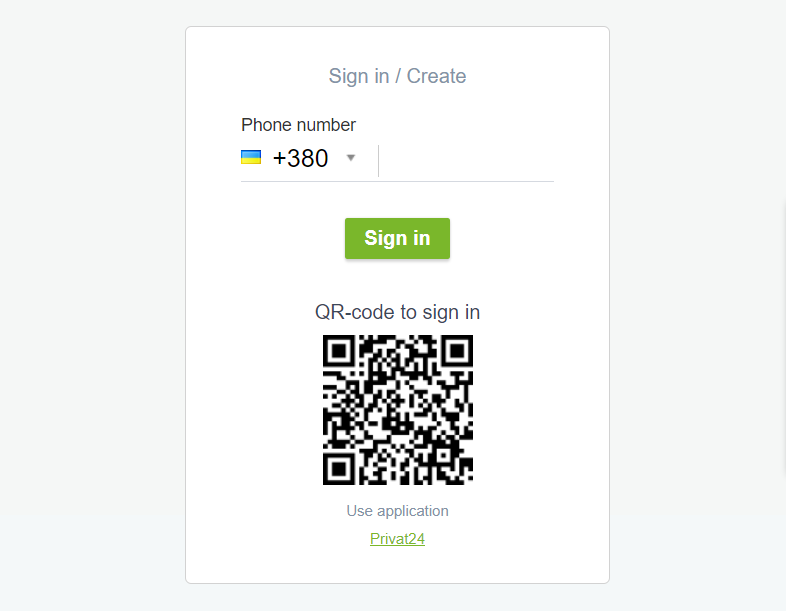 Create an account at LiqPay by providing your phone number. Open up “Send Money Transfer” and leave it as it is. 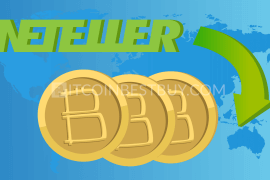 Find the trader that accepts the LiqPay as the payment method at LocalBitcoins or Paxful. Check out their trade agreement document and start the chat. Ask them for LiqPay referral number as to send them money directly. Provide your wallet address at the same time as you get the referral number. Input the number to earlier opened money transfer page and click “Send/Продолжить”. Check your wallet address balance for coins once the payment has been confirmed. With the growing network and intake of large new traders, the bitcoin is set for another milestone. Millions of graders are now racing to get the cryptocurrency into their wallets as the value grows and falls. The main issue remains about the payment methods. 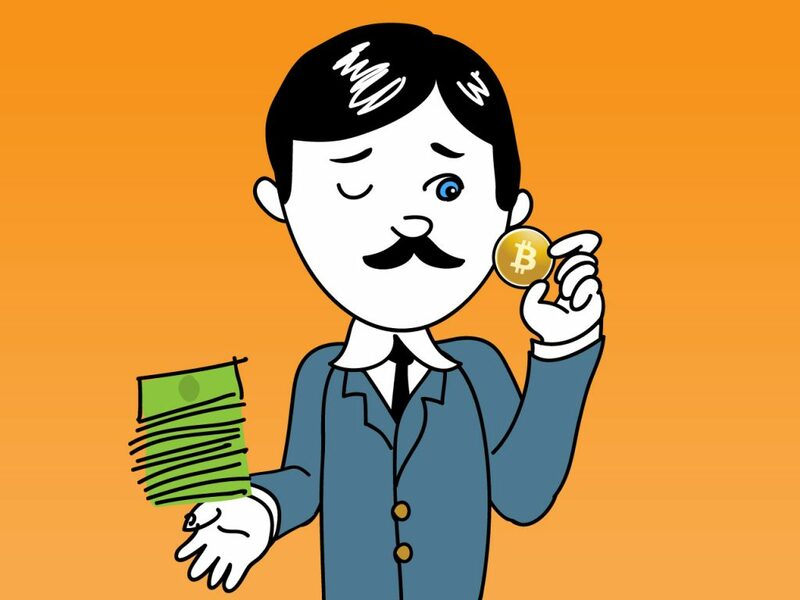 Many wonders of what is the cheapest, safest and fastest way to get BTCs right now. Stay tuned as we go through the LiqPay specifications, pros & cons and exchanges that accept the option. 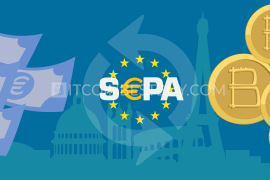 We will end the review with the safest way to store your purchased digital coins to provide you with full cycle before you commence trade activities. LiqPay is an online payment system, with the company based in Ukraine. 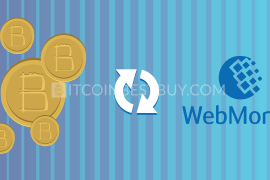 The web interface offers instant money transfers around the globe through credit cards and bank transfers, though it is primarily oriented towards Ukrainian and Russian markets. 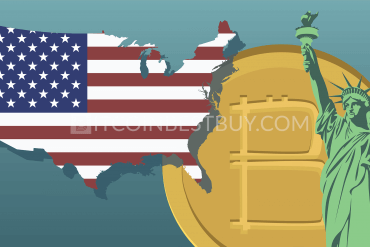 The cryptocurrency industry is yet to see the expansion of the option even though it is not relatively new, being established business since 2008. The company is a private enterprise, opened with the help of Ukrainian Bank called PrivatBank and is a registered financial service provider within the country’s Ministry of Finance. Registration is easy and fast, as you need to provide your phone number as a reference detail. The username and passwords are not needed since SMS verifications are used in this instance. The fee structure is organized according to transfer methods used, which are credit cards, bank transfers, emails and phone numbers. Below you can find the costs related to the purchases made through card transfers to another bank card. You should keep in mind that only accepted fiat currencies at the LiqPay are UAH and USD and no currency conversion shall be made. As for the phone number transfers, the sender pays 2% + $2,95 if the receiver is foreign or 1% + $1.95 if the receiver is Ukrainian entity. You can check out the phone transfer cost structure below. The email transfers would cost you 2% + $2,95 with payment limitations set for individual transaction ($100), day ($200) and month ($500). At this time, the bank transfers work for Ukrainian bank account holders only, thus you are limited to sellers originating from Ukraine, with fees standing at 1%. The first and biggest issue with LiqPay is the general distrust towards Eastern European businesses exhibited by traders and companies originating from a Western part of our planet. The company, although licensed, is not listed on many exchanges due to the reason mentioned above. 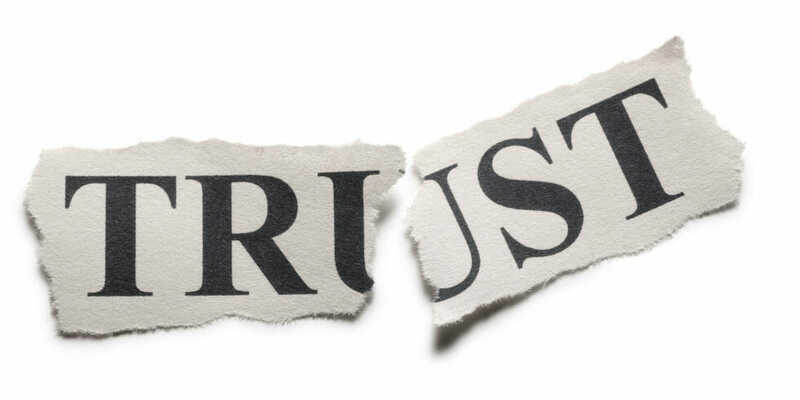 Many traders would find it hard to trust instant transfer system that is not an established global player, like PayPal, Amazon or even AliPay. 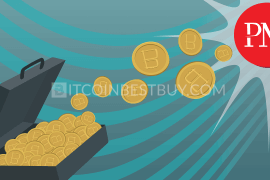 The withdrawals are possible for users originating from: Azerbaijan, Albania, Armenia, Bulgaria, Bosnia and Herzegovina, Georgia, Hungary, Israel, Kazakhstan, Cyprus, Kosovo, Macedonia, Malta, Moldova, Poland, Russia, Romania, Serbia, Slovakia, Slovenia, Turkey, Ukraine, Croatia, Montenegro, Czech Republic. 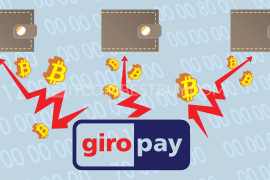 Fees might be low compared to other providers such as Perfect Money, Skrill and PayPal but the issue remains on limiter regional coverage and lack of popularity of LiqPay within the cryptocurrency industry. Taking everything into account, we have designed pros and cons for traders that wish to buy bitcoin with LiqPay. only UAH (Ukrainian Hryvnia) and USD accepted fiat currencies. 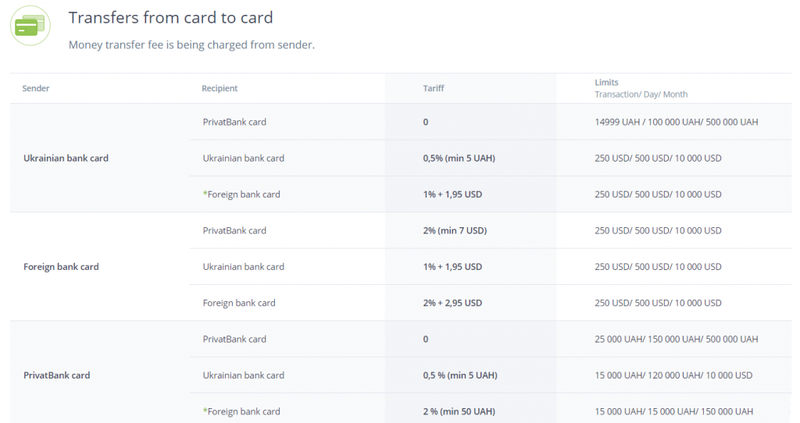 Now, LiqPay works with US dollar, Euro, Ukrainian hryvna and Russian rouble. There are many good exchanges out there that accept LiqPay as a payment method. 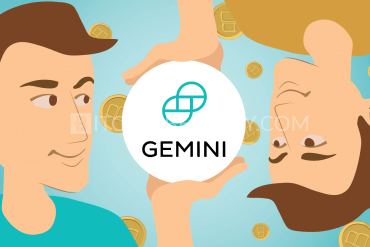 Most of these platforms are either new or have a bad reputation in terms of deposit and withdrawal of funds. Scams are now quite common in the bitcoin industry, especially since the 2017’s boom. Thus, we are comfortable reviewing only those businesses that have been on the market for some time and that have a proven record of trade conduction. 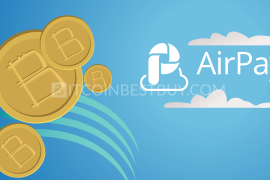 The exchanges that we can recommend checking out are LocalBitcoins and Paxful. 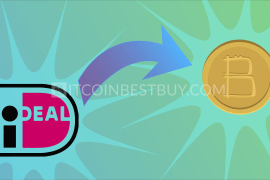 LocalBitcoins is a peer-to-peer (P2P) marketplace that deals exclusively with bitcoins, other altcoins like Ethereum, Dash and Litecoin might be sued as a way to get the BTC but cannot be purchased or sold directly as bitcoin can. The transaction fees stand at 1% of the trade value and you are not expected to verify your identity to be able to trade at LocalBitcoins. The identity check is left to individual traders to decide upon, though many sellers might want you to provide a scanned copy of the first transaction as a way to secure them. 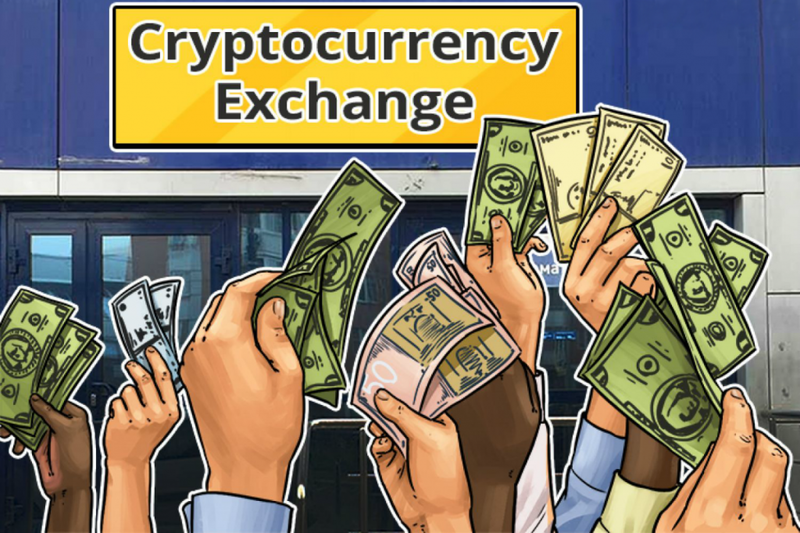 Service is available globally and depends on the number of traders actively buying and selling coins for the marketplace to evolve. LiqPay is more of a rarity here as many traders are not able to withdraw the money after the payment is made. verification depends on the individual traders. usually the small volume of BTC readily available for sale. Paxful is in many ways similar to LocalBitcoins. Being the latter’s largest competition, Paxful also offers a single marketplace where traders can buy and sell bitcoins between each other using variety of payment options, LiqPay included. The fees stand at 1% and seller pays it. Buyers are not charged by Paxful directly, though sellers in most cases include the fee in the bitcoin’s price. Like LocalBitcoins, you can only purchase bitcoins at Paxful. Another similarity is the lack of verification but also lack of LiqPay supply in the market. Many traders offer credit card transfers directly or use other means like PayPal, Skrill and Perfect Money. traders usually offer a low volume of BTC for sale. 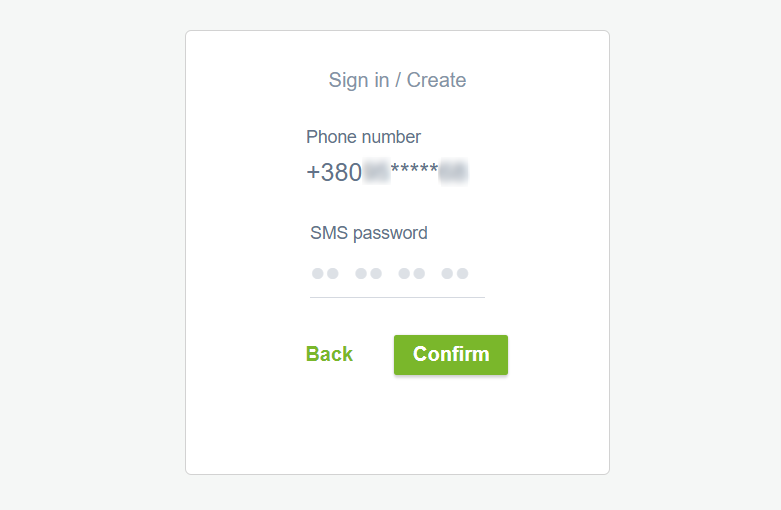 As a first step, you should provide your phone number on the homepage, as shown in the picture below. Once you have verified the code sent to your phone, you are no able to open up the account at to either deposit the money inside or use direct transfer option, depending on your needs. 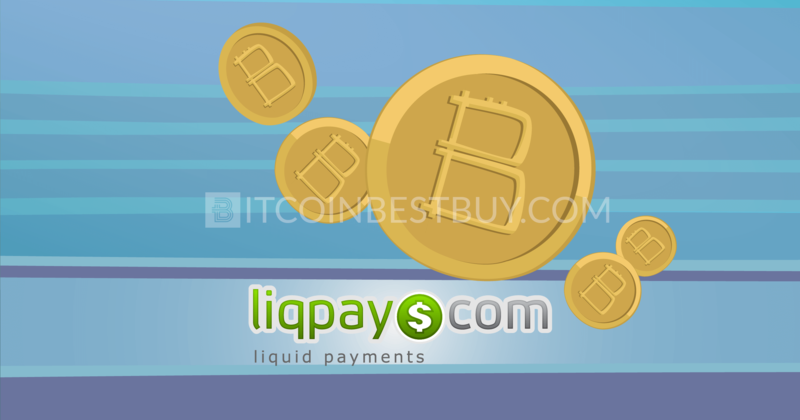 Now enter LocalBitcoins and locate the trader that accepts payments using LiqPay for bitcoins. Be sure to carefully read trade conditions before you click “Send Trade Request”. 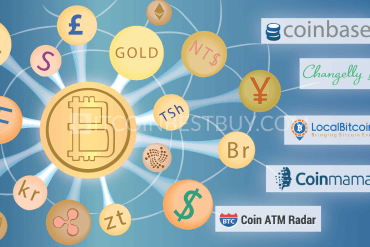 Once you have agreed to the trade requirements, the person selling you the coins should send you their LiqPay reference number, used to locate the account and send money directly. 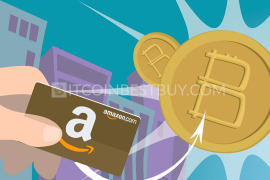 Make sure to follow through the bitcoin transfer to your wallet address as well. 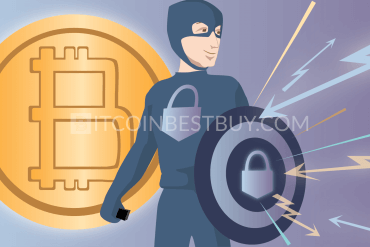 In terms of security, there are a lot of safe wallets out there that can help you secure the coins. Desktop and mobile wallets might provide some nice features but hardware devices beat the competition easily. 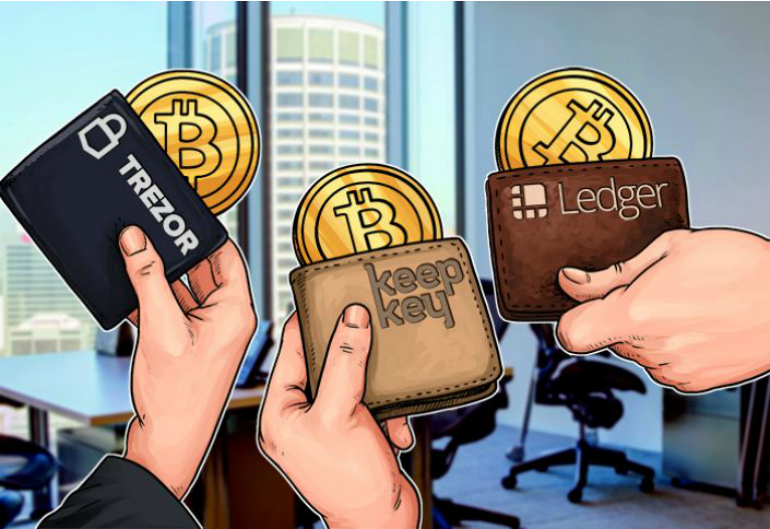 Ledger Nano S, TREZOR and KeepKey all have several safety measures, such as physical button trade confirmation, availability to check balances offline and online and many more functions. 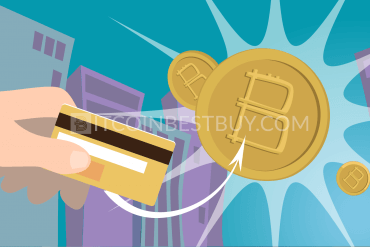 If the article did not answer some of your questions about buying bitcoins with LiqPay, do feel free to contact us directly at BitcoinBestBuy and we will get back to you with answers in our hands.